Source: The Japan Times:Culture. 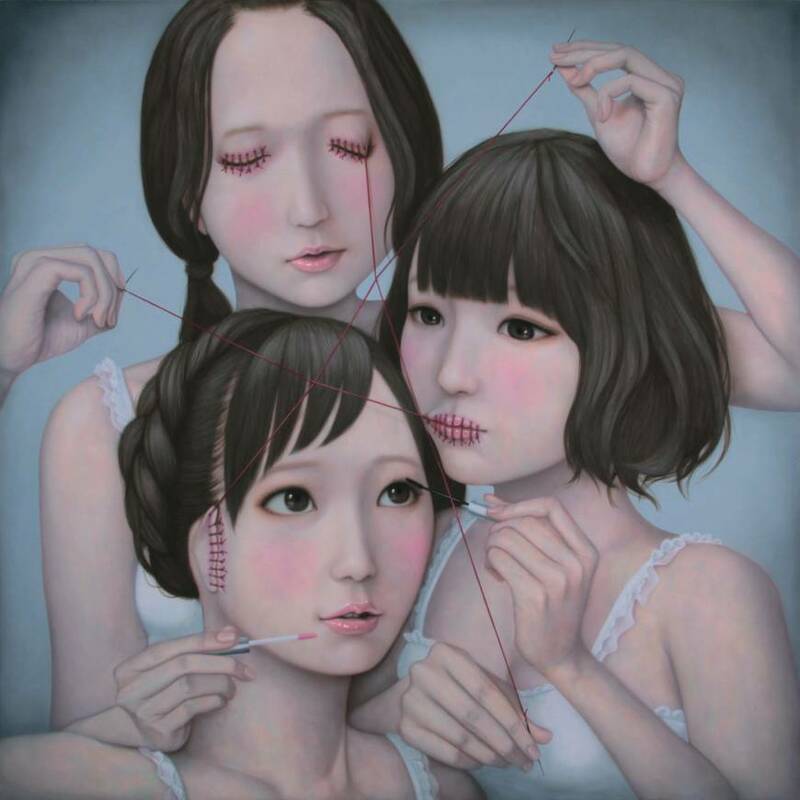 Image: Tomoyoshi Sakamoto’s ‘Three Wise Girls: See No Evil, Speak No Evil, Hear no Evil (She dress up)’ (2014) | ART LAB TOKYO. Tekintsétek meg a következő cikket az Art Fair Tokyo-val kapcsolatosan. Check out the following article about Art Fair Tokyo.